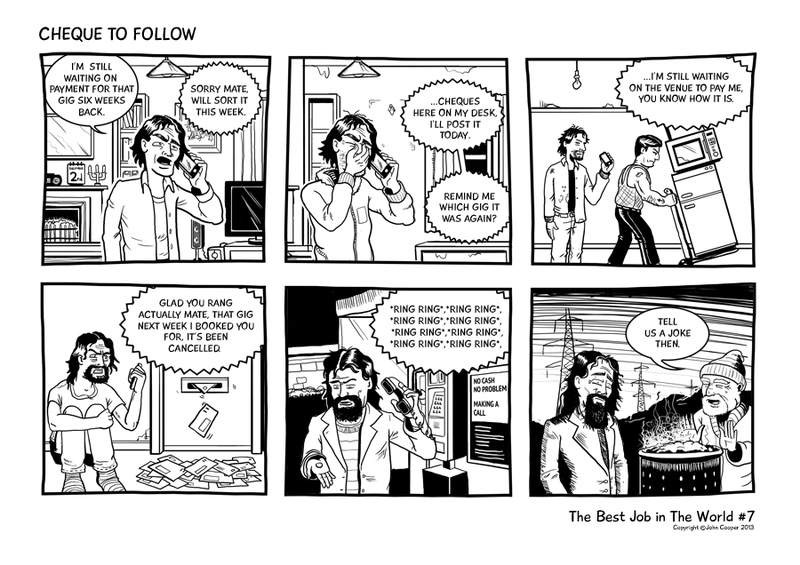 Best Job in the World #7 | Rocket Steps. The art of communication. Previous PostBest Job in the World #6Next PostDoctor who – 12th Doctors Costume revealed.